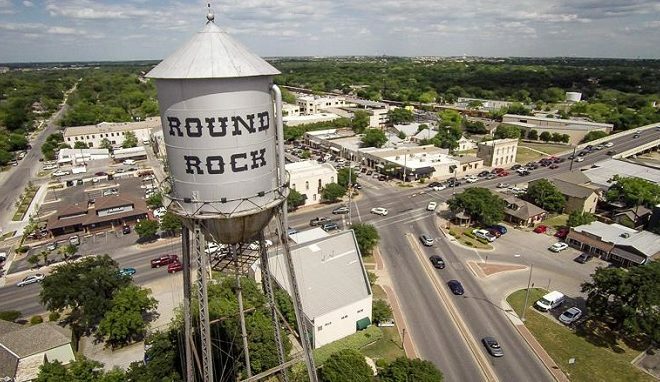 Just 15 miles from Austin Round Rock is one of the fastest growing cities in the United States. Home to some great companies like Dell Computers, Round Rock is a major center of economic growth in Central Texas. The city of Round Rock and the Chamber of Commerce are committed to aggressive programs for business development.People are moving to Round Rock because of its wonderful Round Rock school district and safe neighborhoods, being ranked as one of the safest cities over 100,000 residents in Texas. Homes are also very affordable homes, most priced under $300,000. Getting around in Round Rock is easy with the opening of SH 45 and a 5 year comprehensive transportation improvement program started in 2011. With the city straddling I-35 no matter where you live in Round Rock you will be close to the major highways in the area.